Northern England is a region made up of several counties, including Yorkshire, Cumbria, Cheshire, and Lancaster. It starts at the border with Scotland; however, its southern border is the subject of the UK’s most-heated debate. The region is full of fascinating cultural history, natural beauty, and modern metropoles for everyone to enjoy! Northern England includes some of the country’s biggest student cities, so it won’t be difficult to find a cheap pint! All universities — such as Manchester, Leeds, Sheffield, and Newcastle — have their own bars and pubs. Quayside in Newcastle features many cocktail bars. 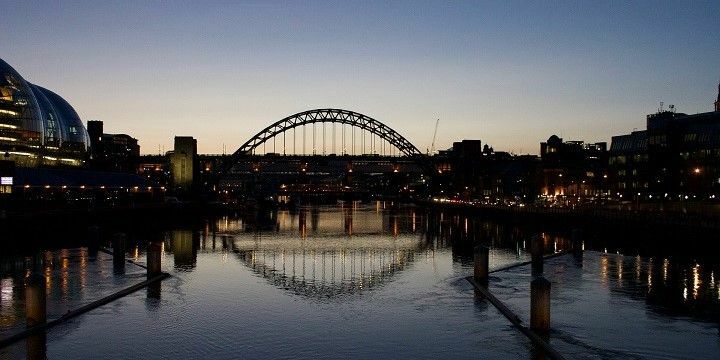 If you’re looking for something a little fancier, however, you’ll find plenty of options, such as Newcastle’s Quayside, which is home to a range of cocktail bars. Major cities like Manchester and Sunderland also have their own impressive theaters for those who prefer a tamer evening, whilst Leeds is famous for its Northern Ballet. The North has far more to offer than its bustling cities. Be sure to check out the North York Moors: this national park offers visitors the opportunity to see a range of natural beauty and wildlife, from deer in the woodland, to whales along the coast. There are also plenty of trekking routes to choose from that vary in difficulty. Whilst you’re in the park, try to climb to Urra Moor: the highest point of the North York Moors, at 454 meters. A trip to the North would be incomplete without a visit to either the Peak District or Lake District. The former was the UK’s first official national park and is now home to plenty of hiking, cycling, and horse riding trails: some will take you through the quaint villages, whilst others will lead you up into the hills. Peak District is the UK's first official national park. The Lake District, meanwhile, became a UNESCO world heritage site in 2017. It’s not only famous for its lakes and hills, but also its cultural heritage, as it was home to some of the UK’s most famous writers, including Beatrix Potter and William Wordsworth. Northern England’s coastline may be chilly, but it’s well worth visiting. The most famous seaside town in the Northeast is Scarborough. 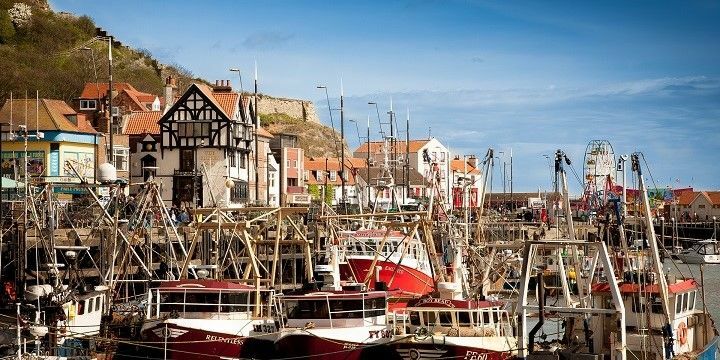 As well as its beautiful, sandy beaches, Scarborough is also home to a medieval castle, aquarium and water park, so there really is something for everyone! Scarborough is England's most famous seaside town. Blackpool is on the UK’s Northwest coast and is Lancashire’s most popular coastal resort. It is well-known for its Blackpool Pleasure Park: an old-fashioned amusement park with a huge wooden rollercoaster. The resort is also famous for the Blackpool Tower, which stands at nearly 160 meters high. Head up the tower for fantastic views over Blackpool and the Irish Sea. Northern England is home to some of the UK’s most fascinating historical landmarks. York Minster is the region’s most famous cathedral. Built in the mid-1300s, it’s well-known for being the seat of the Archbishop of York, the second-highest office of the Church of England. Durham Castle dates back even further, as its construction originally began in the 11th century. It was originally built as a Saxon fortress, and is now famous for being the set of many scenes in the Harry Potter films. If you’re interested in more modern history, be sure to check out some of Manchester’s mills, which played a vital role in the UK’s industrial revolution. Whilst over half of the mills have been demolished, others — like the Quarry Bank Mill — have been preserved as National Trust sites. Manchester’s Pankhurst Center is also a must-see, as it was once home to the famous suffragette, Emmeline Pankhurst, and her family. If NextStop24 helped you to choose your next travel destination, we'd be very grateful if you’d search for your accommodation and things to do in northern England through these links. They're affiliate links, which means that we will receive a small commission for every booking made through them. There are no extra costs for you; you'll simply be helping to keep NextStop24 running. Thanks! 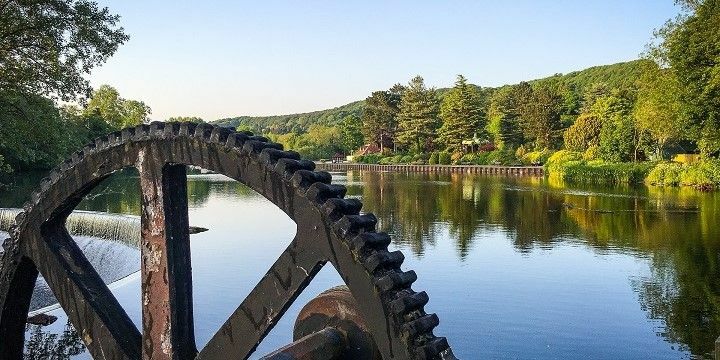 Gorgeous scenery in the areas around Leeds, awesome shopping and nightlife in Manchester, beautiful buildings and fascinating history in Durham.